Look for this brilliant YA fantasy series on Amazon by the end of March 2013! 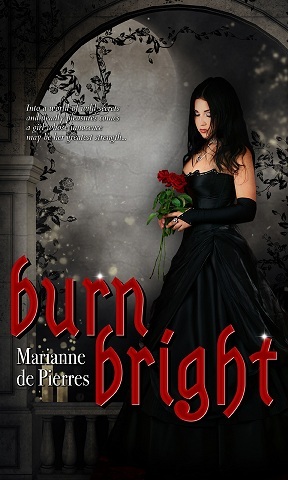 You can visit BurnBright.com for regular updates on news, release dates and giveaways. 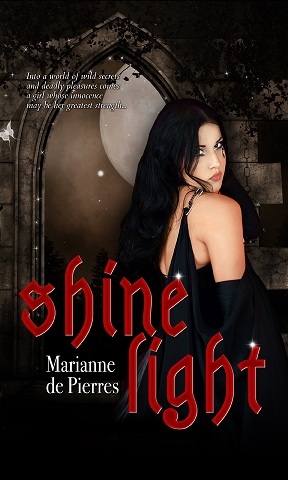 To pump up your anticipation even more, read my reviews of Burn Bright and Angel Arias (Shine Light to come).